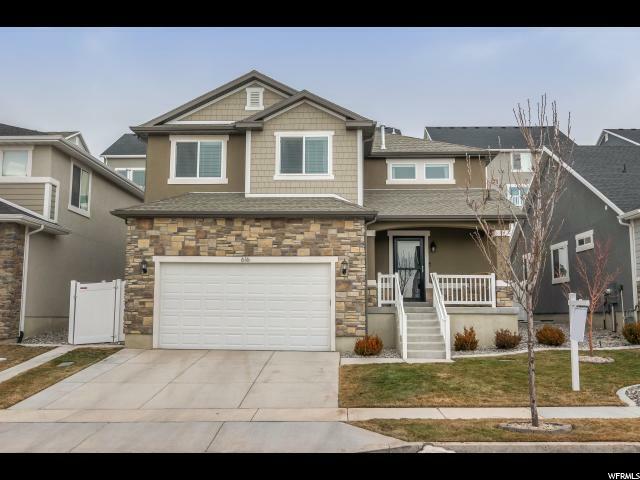 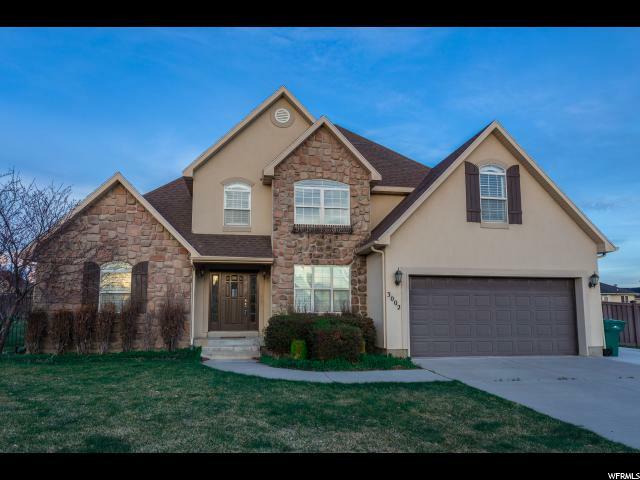 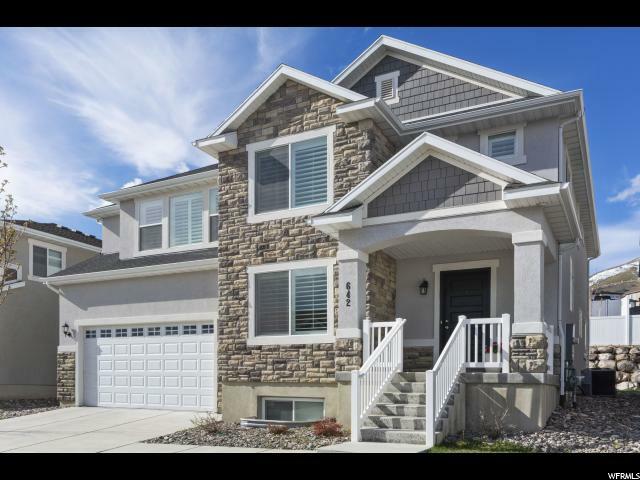 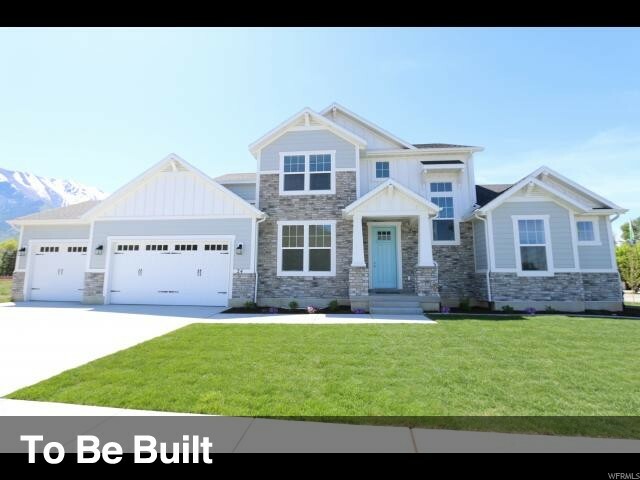 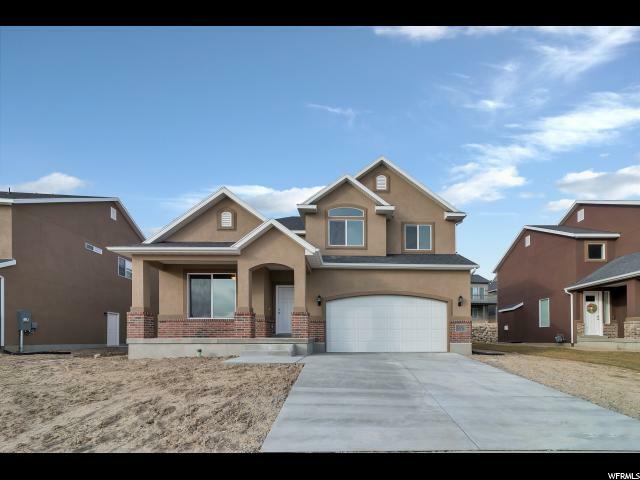 Gourmet kitchen, open floorplan, basement fully finished in this barely lived in home! 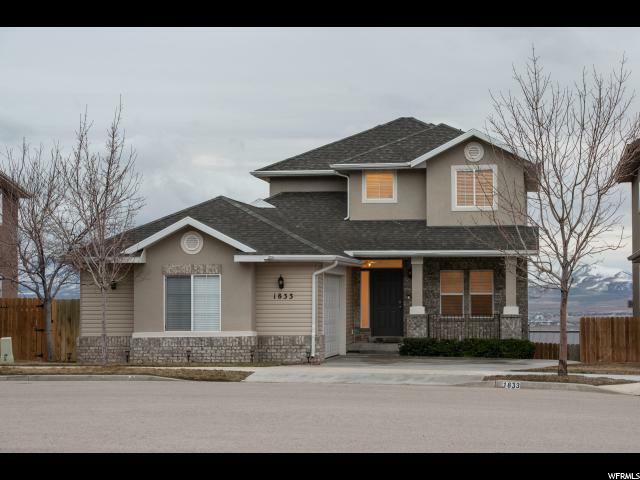 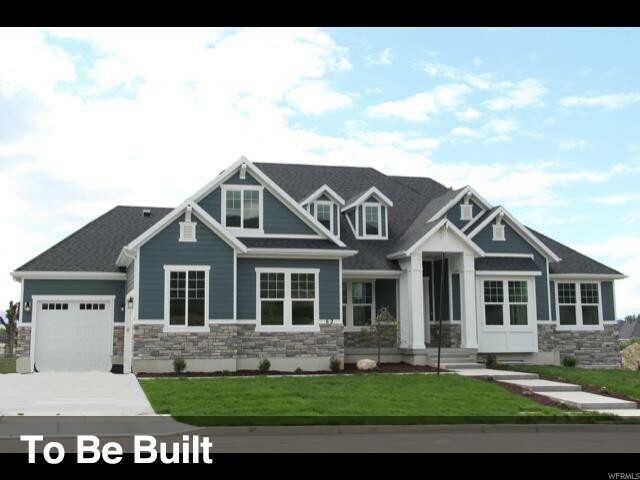 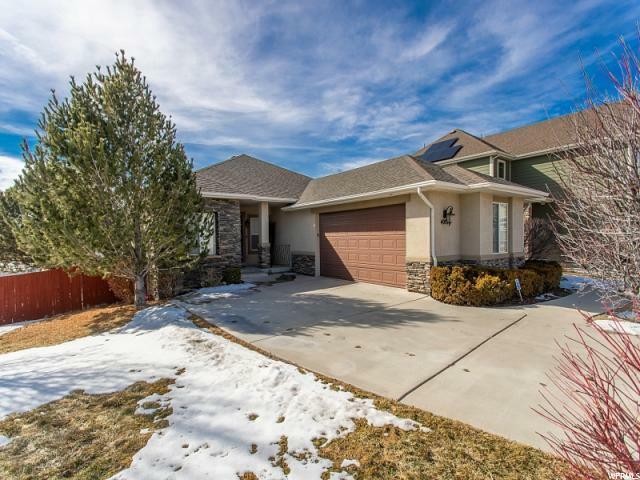 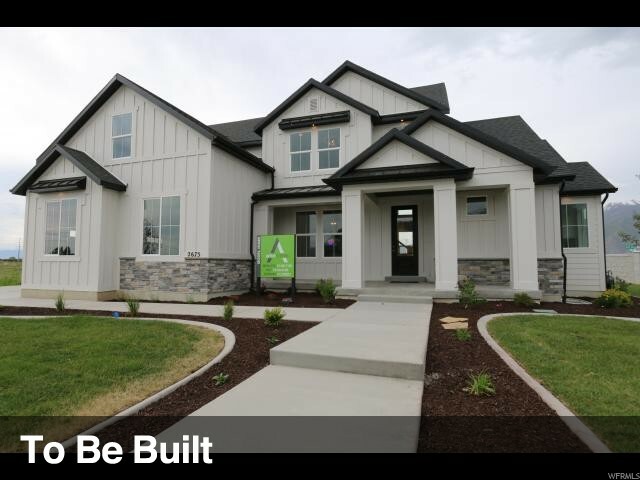 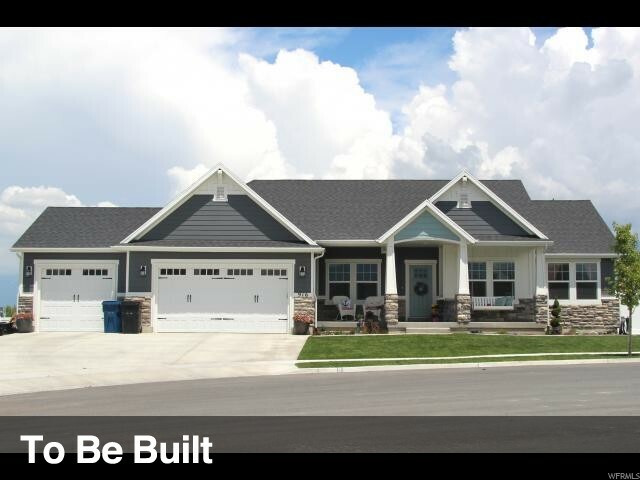 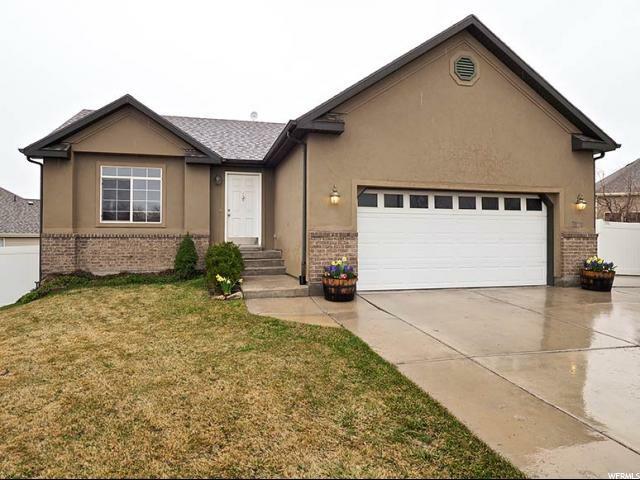 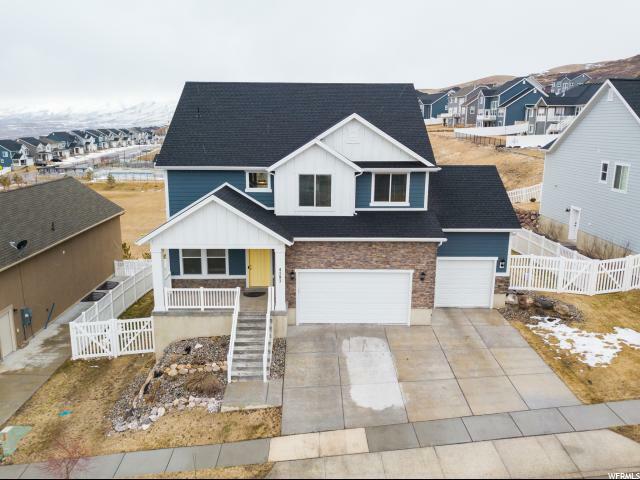 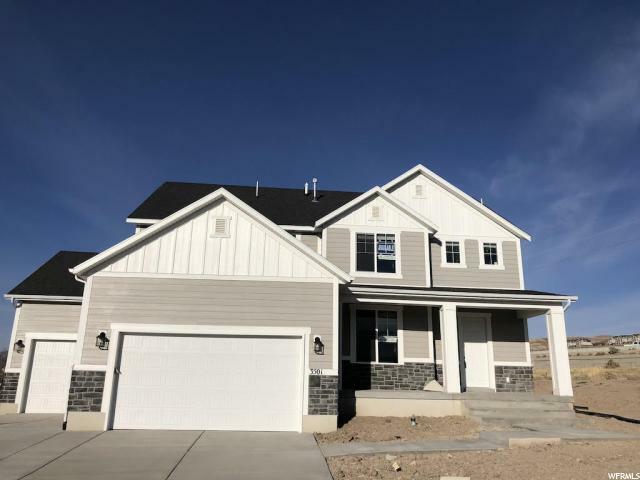 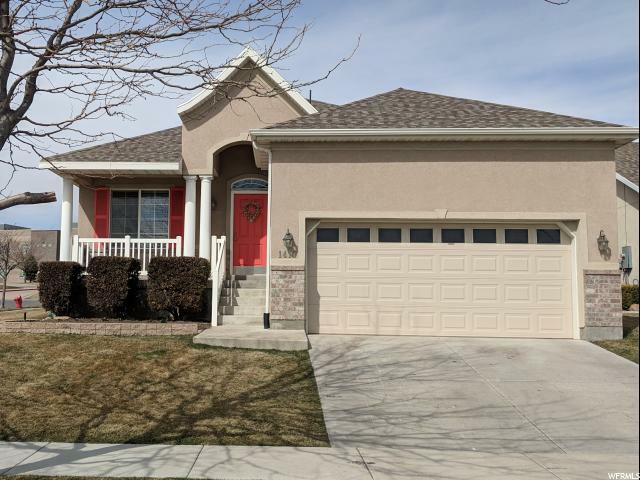 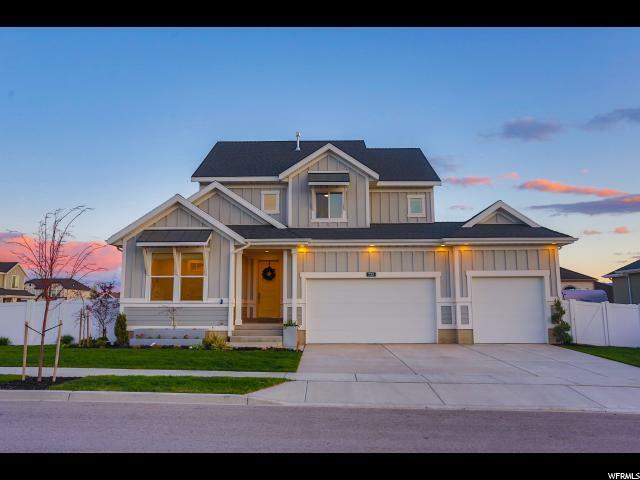 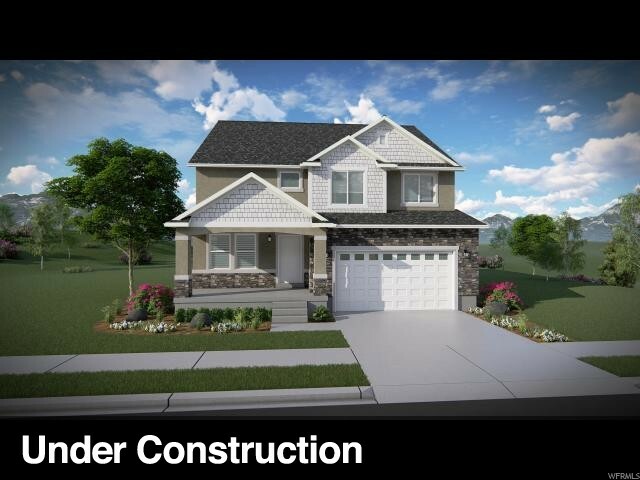 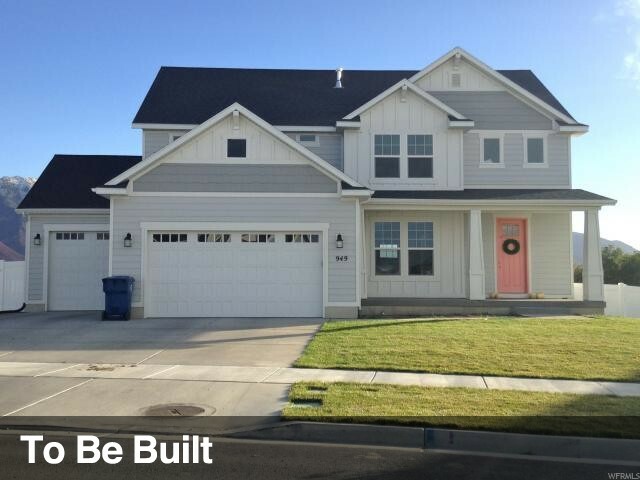 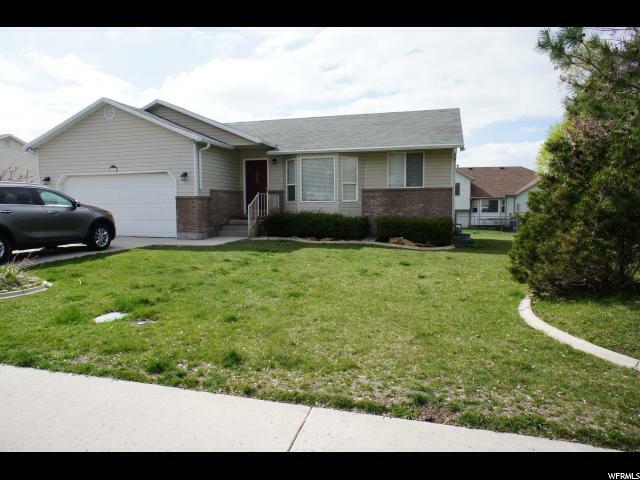 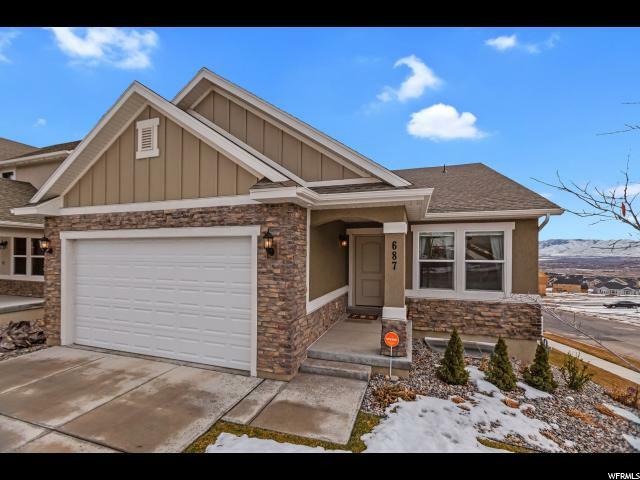 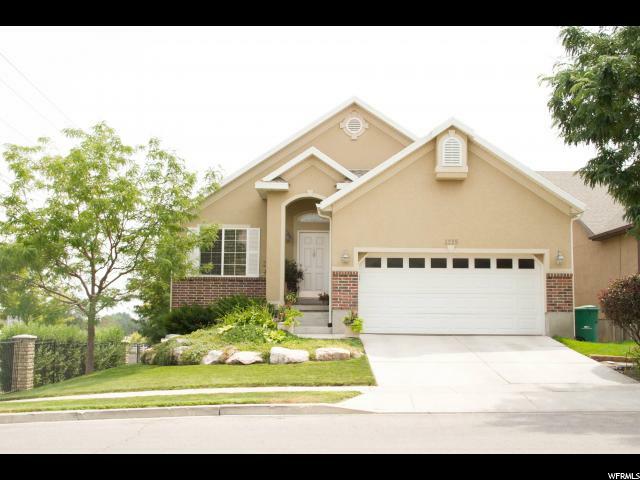 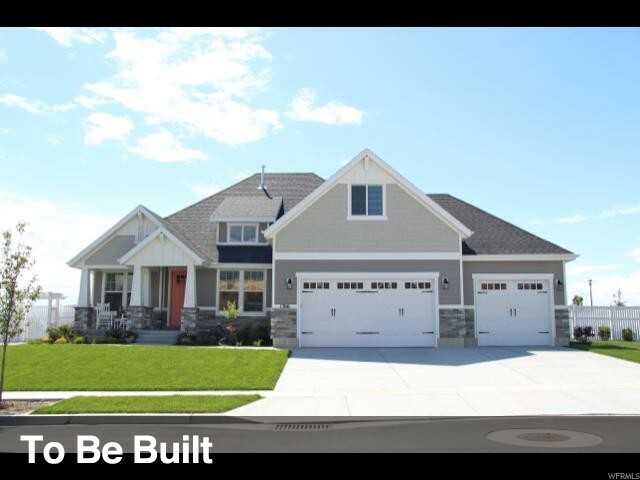 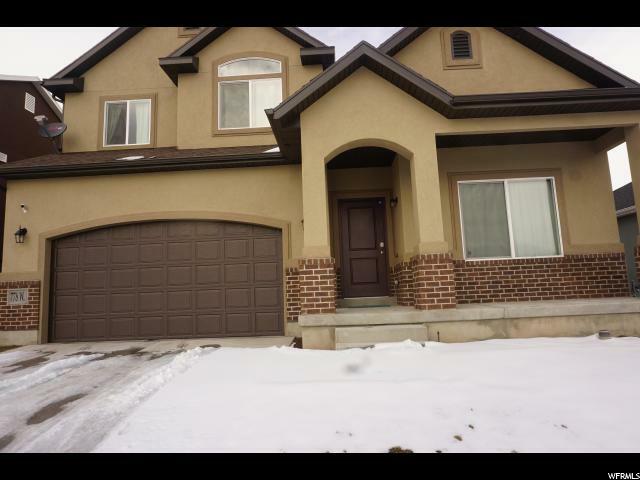 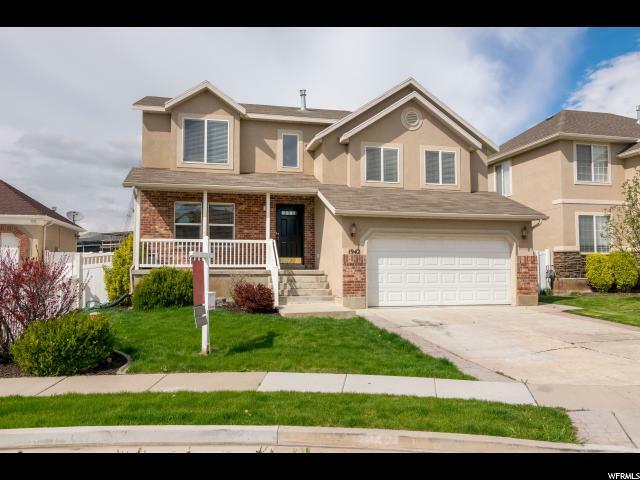 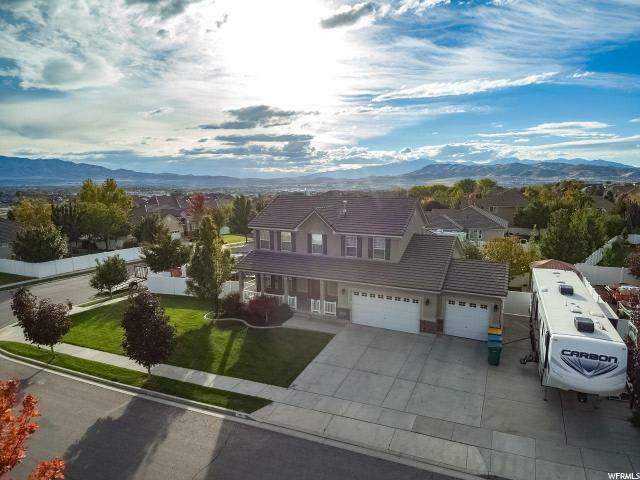 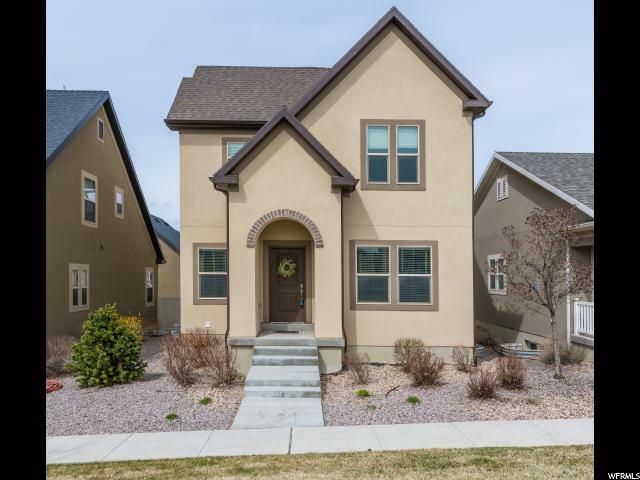 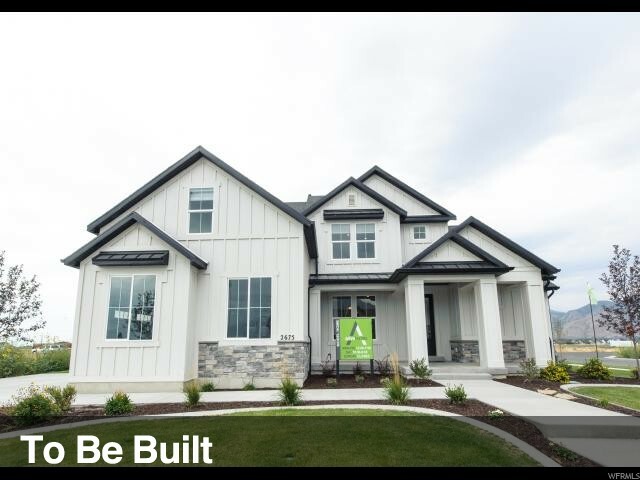 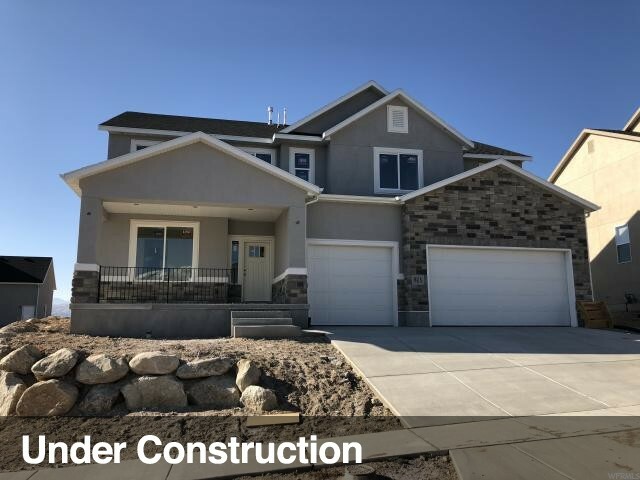 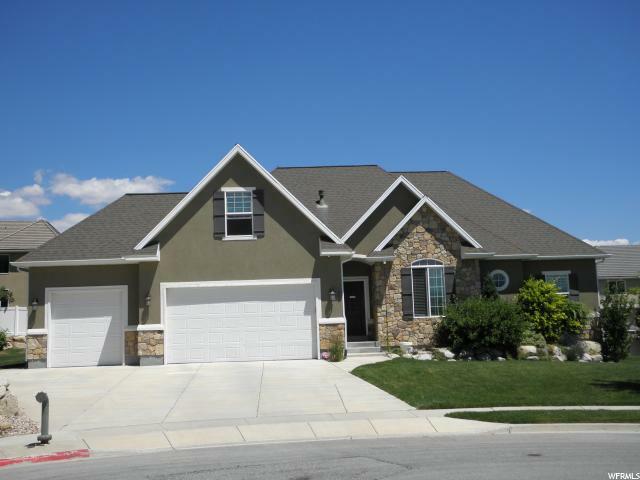 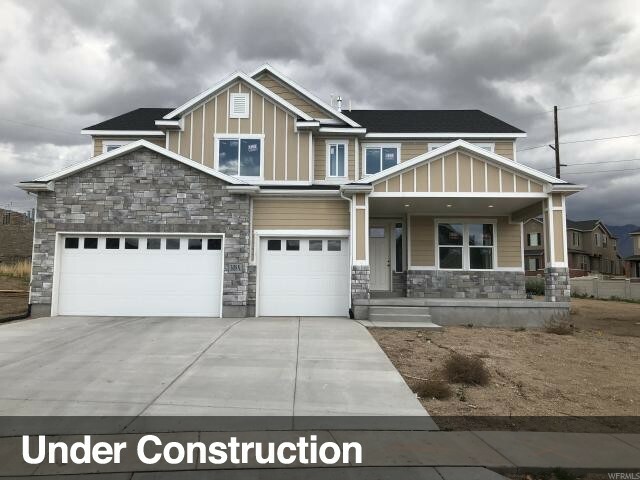 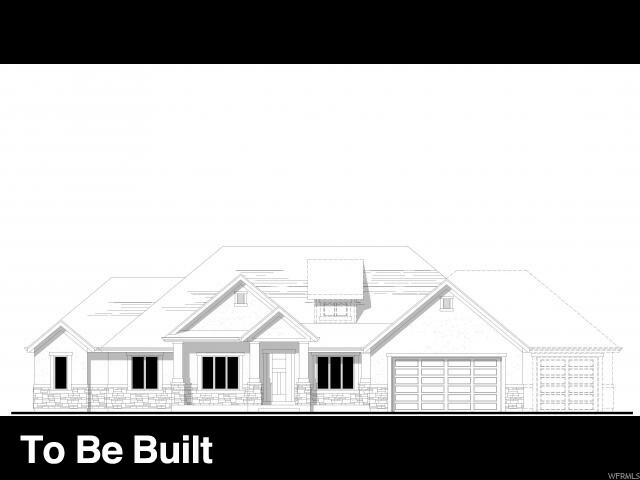 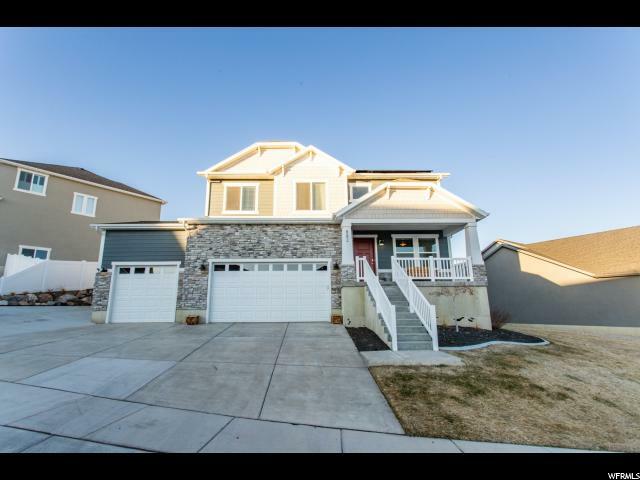 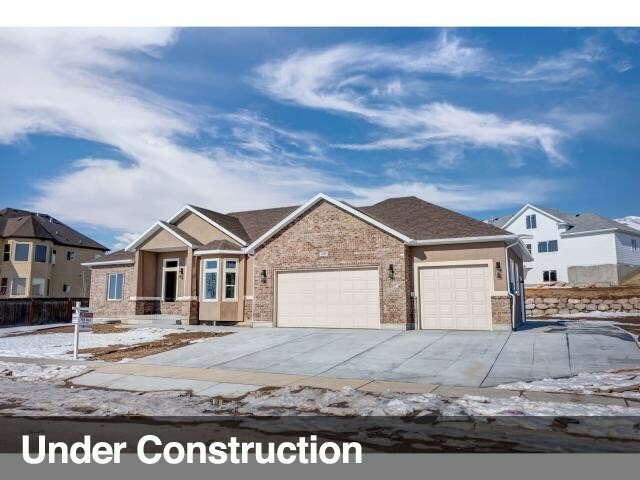 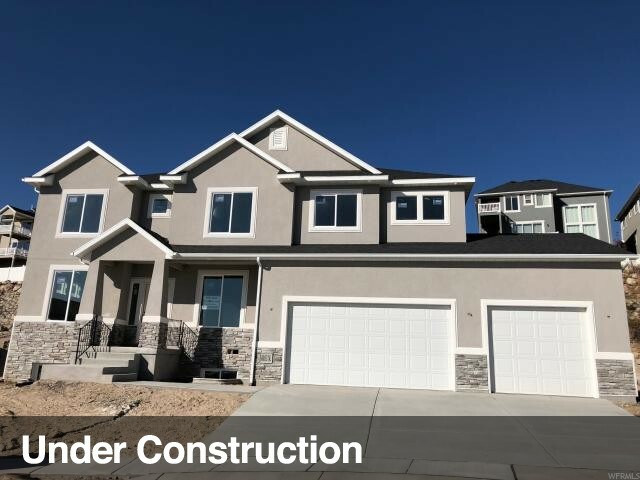 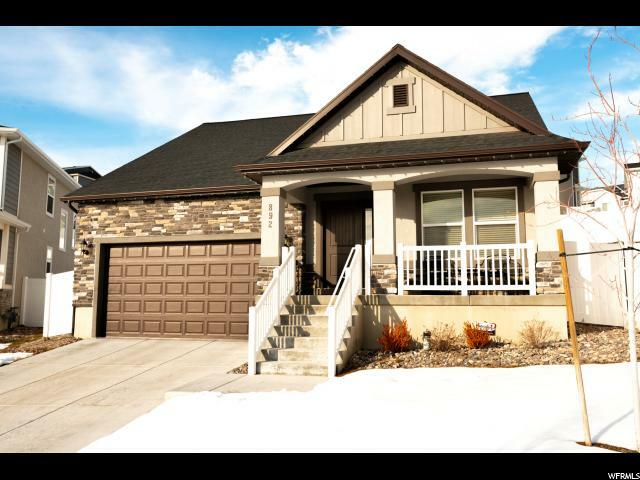 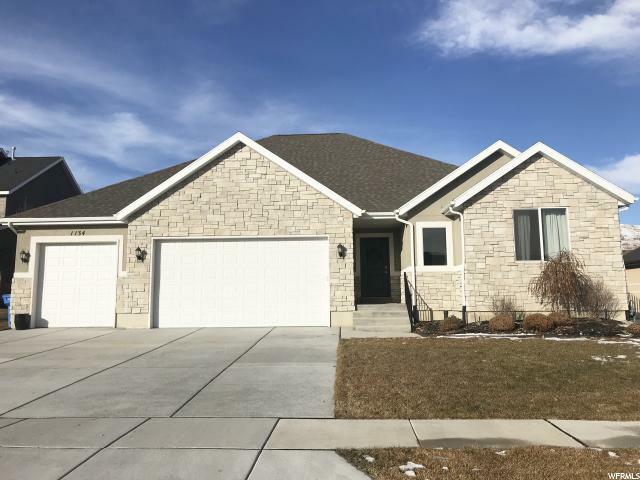 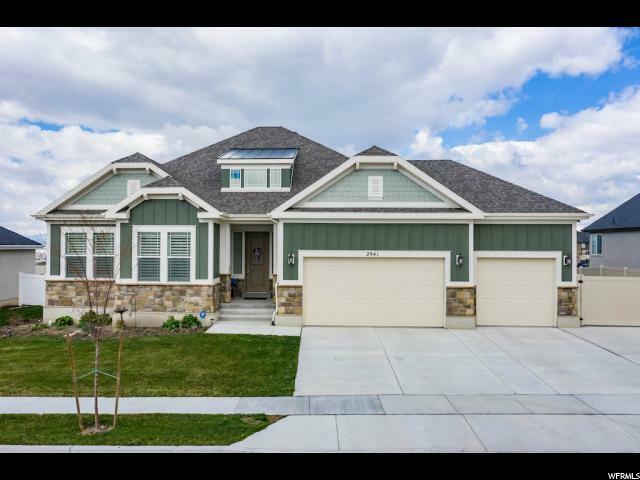 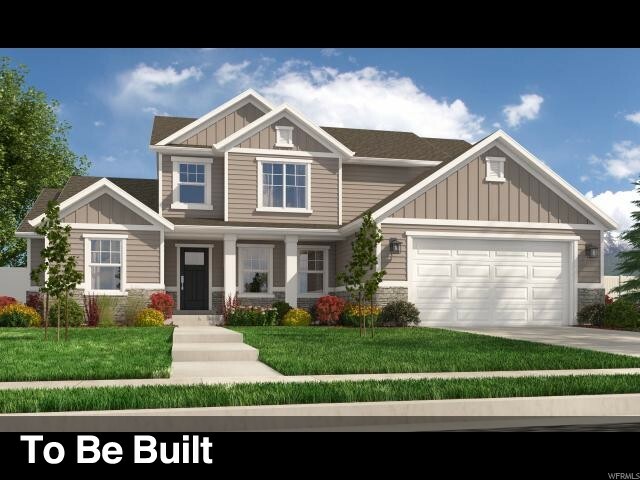 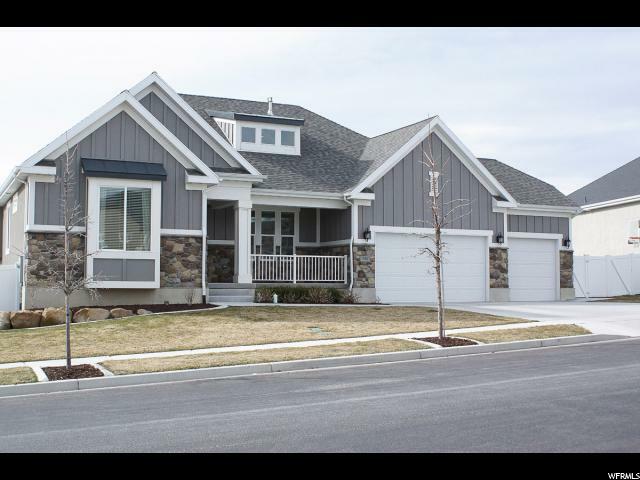 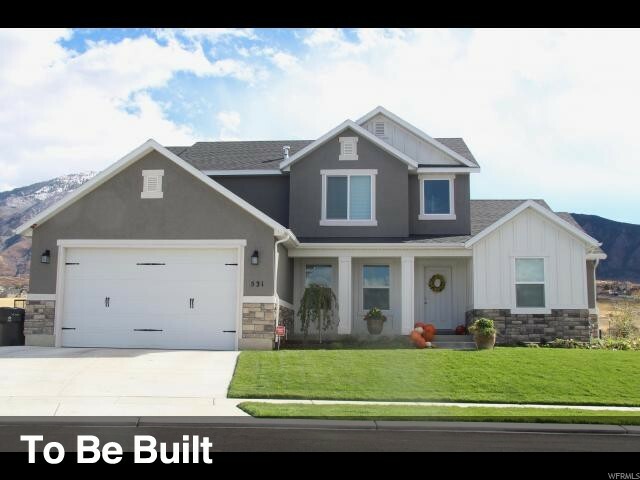 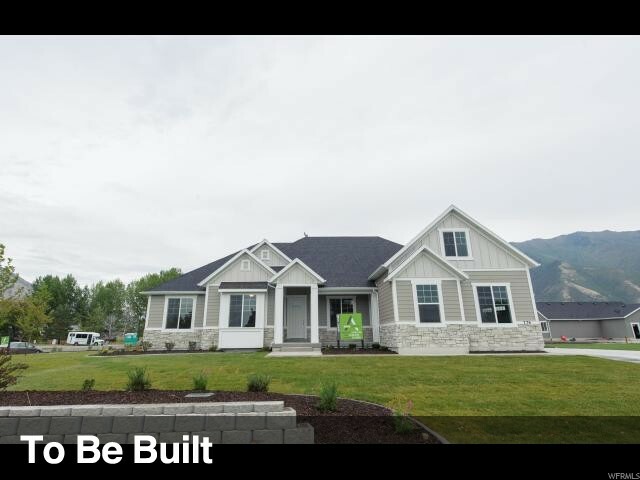 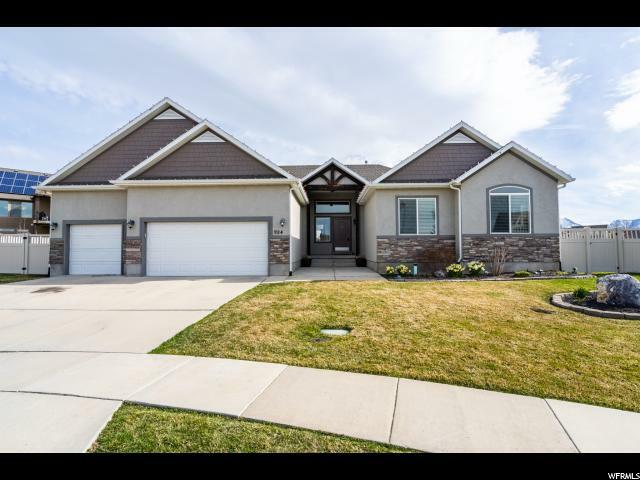 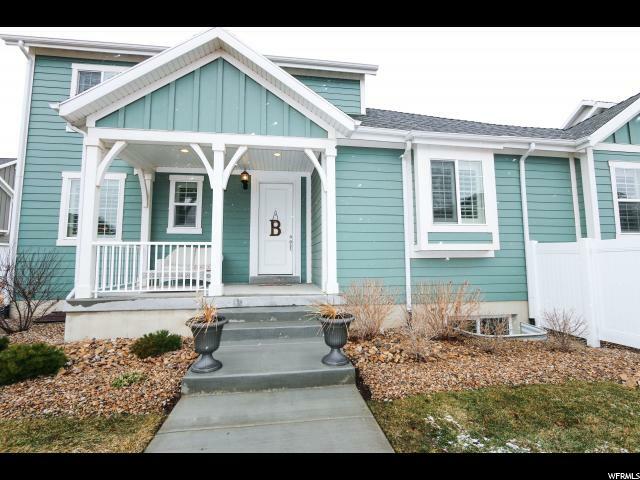 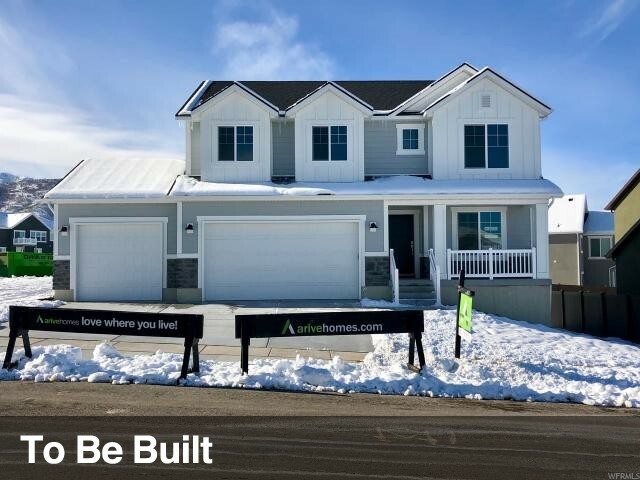 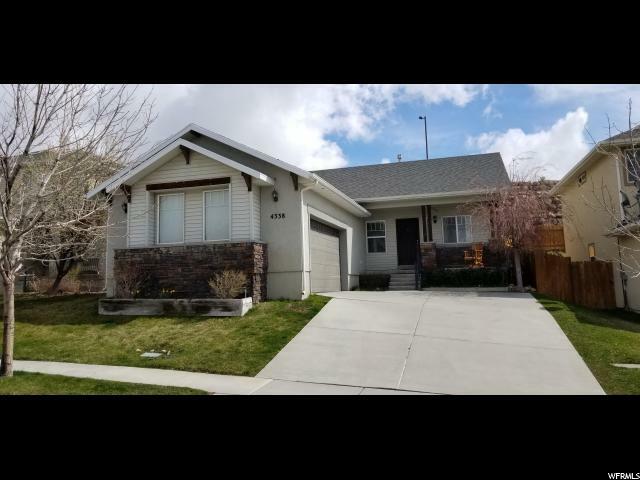 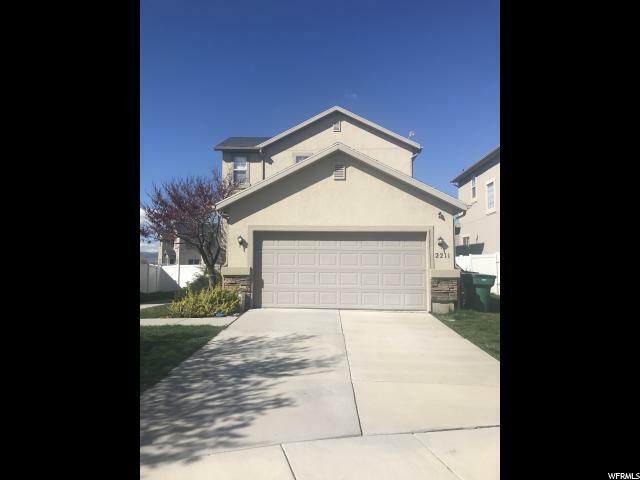 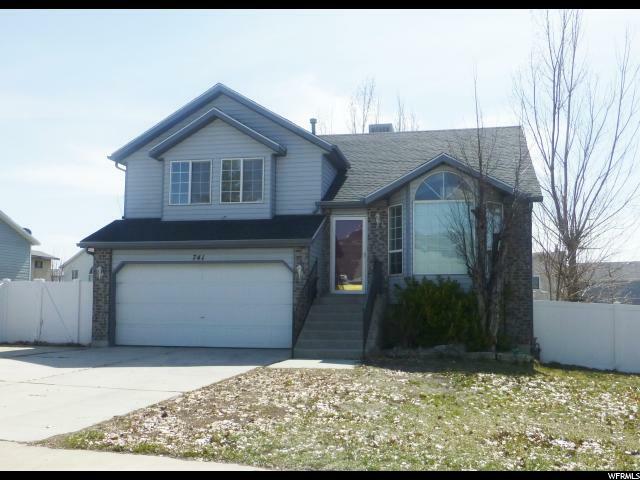 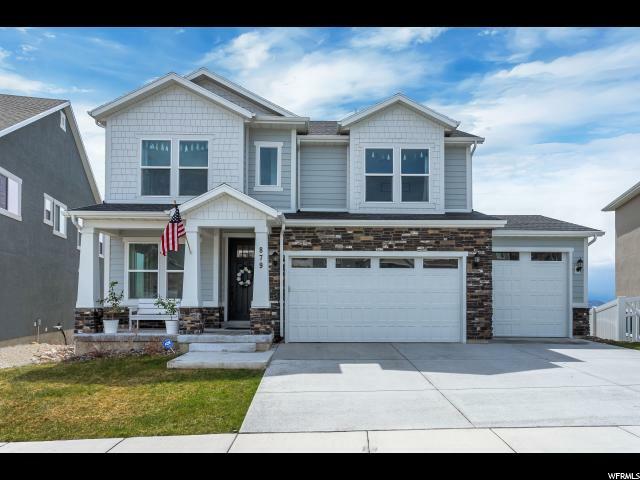 Within walking distance of parks and New Lehi High School! 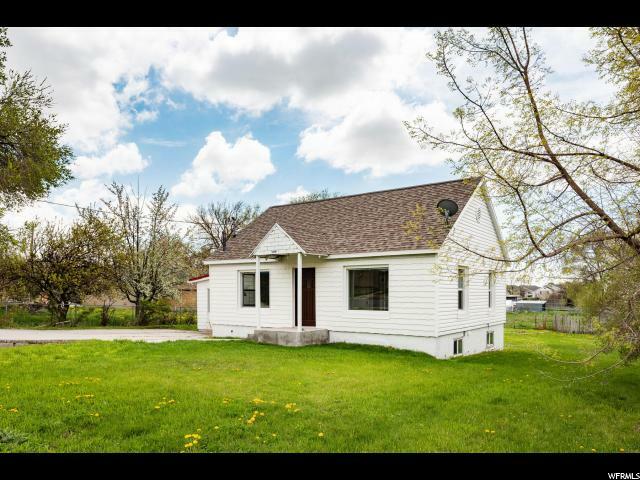 Has two laundry rooms and plumbing for future kitchenette in basement. 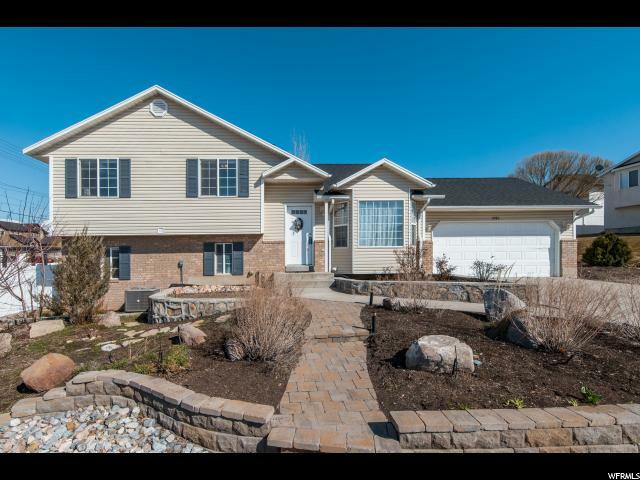 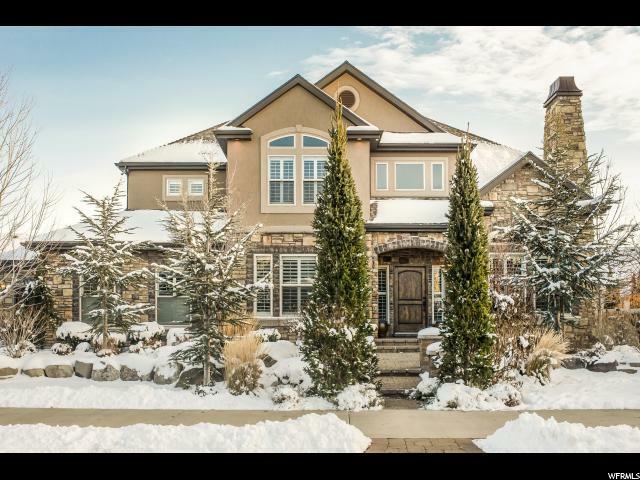 Fully landscaped yard with family sized outdoor gas fire pit and garden boxes with drip system. 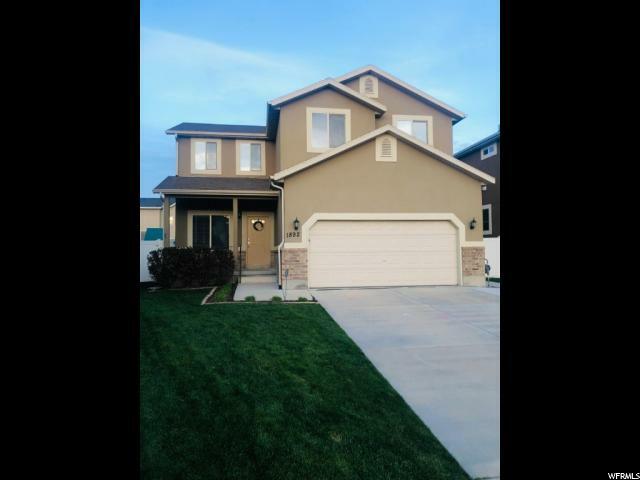 Close to Adobe and Traverse Mountain Shopping.